Boost Plumbing and Trust Pilot. Although we have built up many positive reviews across various websites we have now added another location to leave your thoughts on our service. Why is it important for Plumbers to build reviews? As a growing plumbing and heating company that have been involved in the industry for three generations we have seen some huge changes. The days of large firms of plumbers and heating engineers are coming to an end and there are 100s of 1, 2 or 3 man bands all competing for the same boiler installation or boiler service. 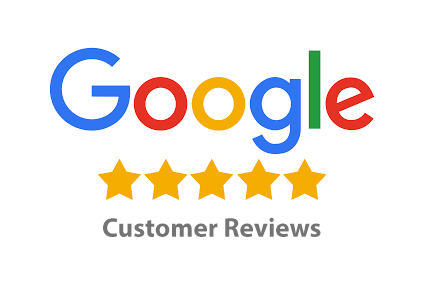 As Google (the worlds most powerful marketing tool) pushes local businesses its never been more important to get references, reviews and feedback out there in front of potential customers. By using various online locations to publish our feedback we stand more chance of getting that glowing review in front of the right person at the right time. Lets face it, the information has to be available immediately or we go somewhere else. Many of our existing reviews can be found by simply Googling Boost Plumbing, or follow some of the links below. Thank you for taking the time to read our post, we will be back again soon! !